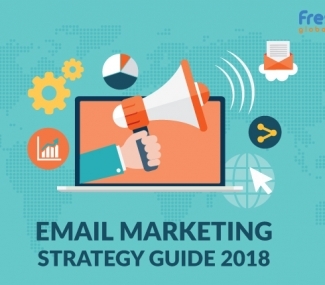 Even though email marketing may not get the attention that you were hoping for in comparison to the newer tools available out there, it is still the best way for a business to generate leads. 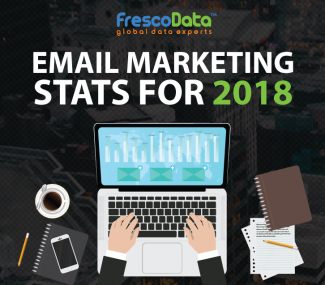 Keeping this in mind, by following some common email marketing practices you will be able to generate more leads than ever before. If you wish to learn more, read on. You have to come up with a good subject line that is no more than thirty to fifty characters. This will create a sense of urgency and will give the readers an idea of what they can expect once they start reading the email. The email should match all aspects related to the business’s landing pages. The feel and look of your email should match the landing page and needs to utilize tracking tools to assess which resource performed the best. Including an incentive in the subject line can increase the open rates exponentially. Offering gifts and discounts is the best way to encourage users to make the best of what is being offered. In addition, these incentives will attract the attention of the reader rather than annoy them with unnecessary or incomplete information. You have to ensure that your emails are not cluttered. The better the format, the more conversions you will experience. This can be accomplished by cutting down on junk and decreasing the usage of typefaces to a maximum of three instances throughout the email. No matter how effective your email marketing campaigns may be, most readers will eventually forget they opted in. This can be avoided by setting up auto-responders that remind people that they opted for a particular service. These auto-responders will have to be sent after five to ten days after the initial registration has taken place. Moreover, these emails should offer additional or bonus content to reward the readers for opting in. 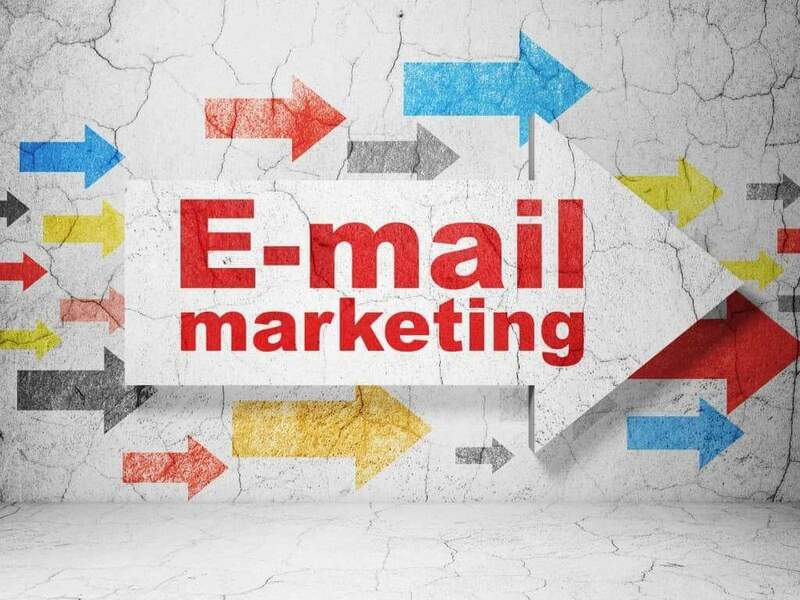 Keeping these factors in mind, you should be able to launch an effective email marketing campaign. For additional information, you can always contact experts like FrescoData. 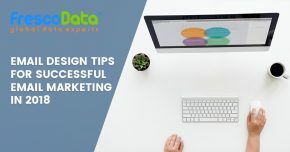 Apart from buying potential mailing lists you can get help to overcome the various obstacles that come across your way.